Model 240 utilizes the cooling, soaking and penetrating effect of a 45-55 ft stream of water. The 55 sec. 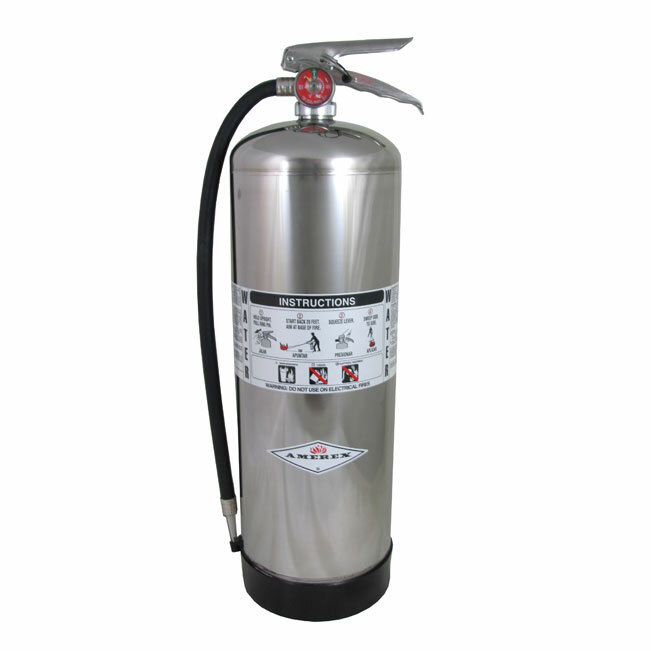 discharge time makes it very effective for inexperienced operators for use on Class A fires.